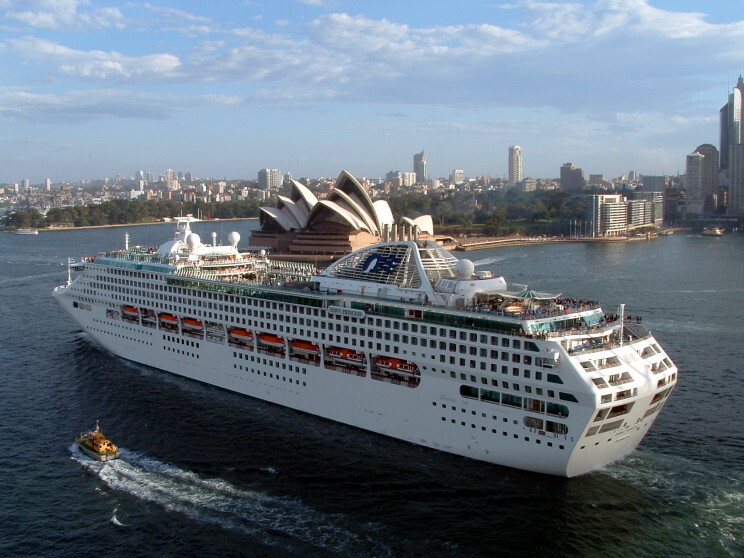 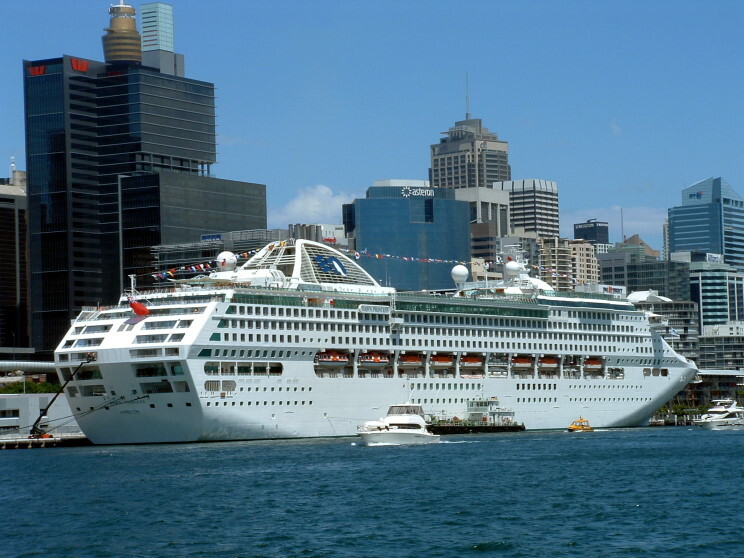 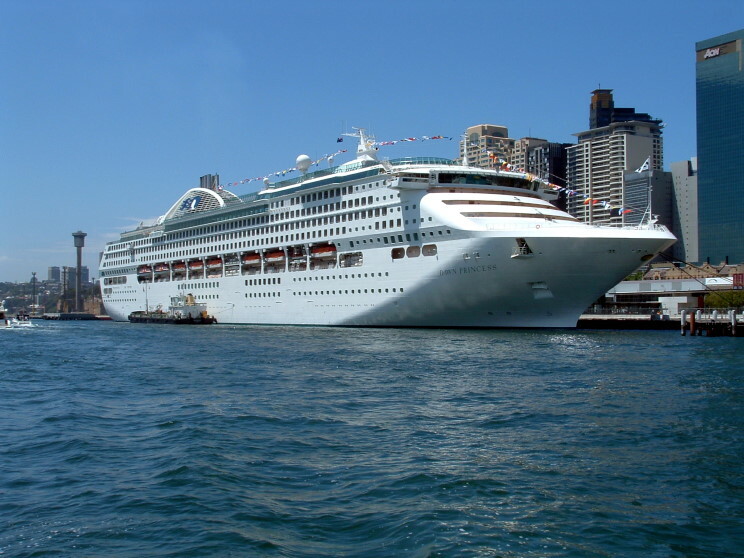 December 5, 2008: Dawn Princess at Darling Harbour, Sydney, Australia. 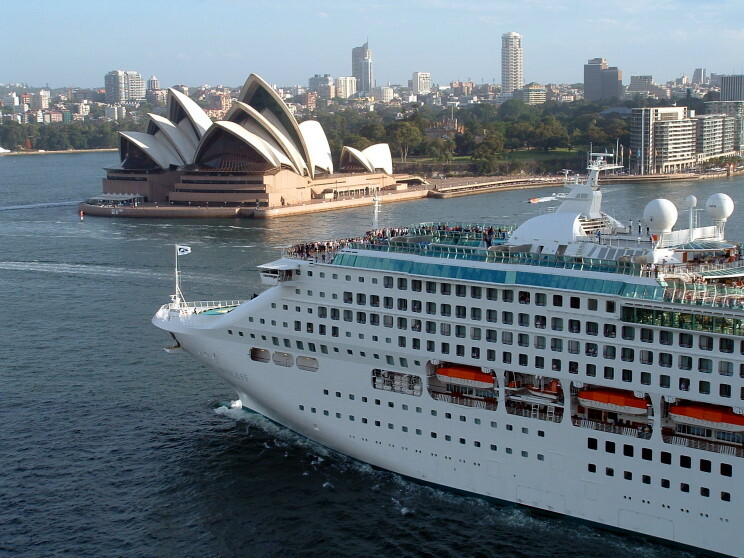 December 5, 2008: Dawn Princess passing the Sydney Opera House departing Sydney, Australia. 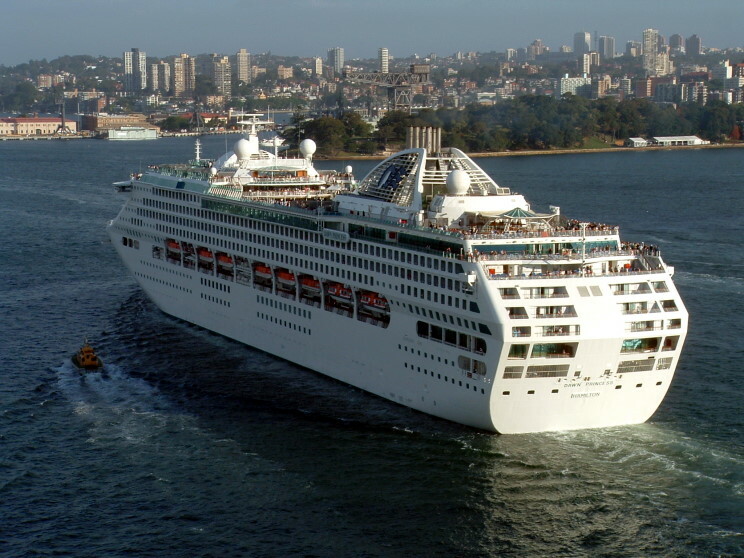 December 5, 2008: Dawn Princess departing Sydney, Australia.